SeaGate Homes, the largest on-your-lot builder in the Flagler area, is pleased to announce the grand opening of its newest model, the Willow, at 8 Point of Woods Drive in Palm Coast, Florida. This spacious home is a brand-new design that caters to the demands of the modern-day home buyer with a livable floor plan that has open sight lines and a spacious feel. Consisting of sizable rooms and large windows offering ample natural light, the Willow includes three bedrooms and a study to satisfy a buyer’s needs. Just a few of the amenities that make the Willow spectacular are two large walk-in closets, a covered lanai, an oversized garage and a spacious eat-in kitchen with a large conversation island. All of this and more make the Willow an affordable luxury. At SeaGate Homes we believe a home should be a reflection of the way one lives. We give our customers the flexibility to personalize their home to meet their individual needs. The Willow allows for the customization of many of its features to suit the customer’s lifestyle. Quality of construction and customizability are only two of the most attractive facets of the Willow as a new model – another important factor is its affordability. The model’s desirable price point has led to plenty of sales activity already. Together, the design quality and the price range for the Willow has brought about great reception for this highly-popular model. 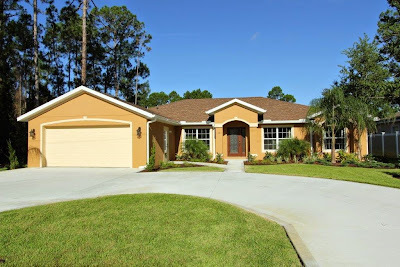 The Willow should be considered by anyone looking for a home in the Flagler and Palm Coast areas. It is a success of local home design and construction. SeaGate also builds in areas outside of Flagler, such as St. Johns County and Volusia County. 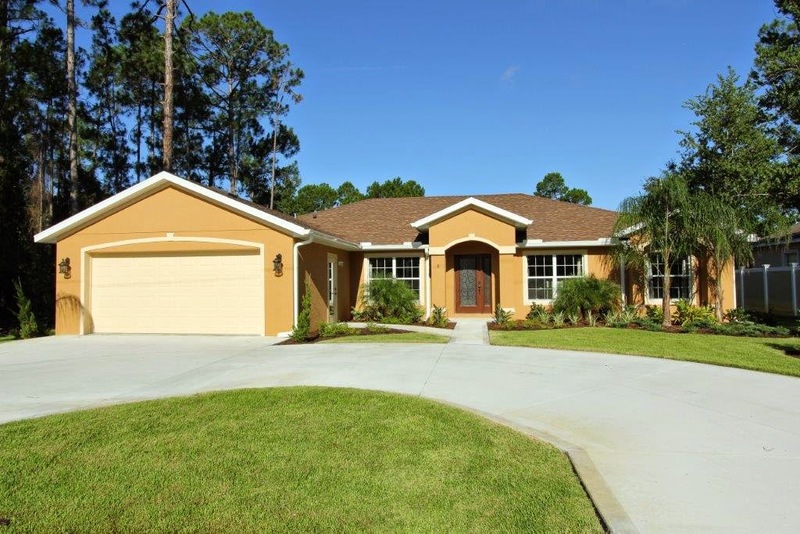 By doing so, we are able to bring the Willow and other popular home models to a wider audience in Central Florida. This latest model demonstrates that the perennial giant in local homebuilding, SeaGate Homes, continues to do business with the customer’s demands in mind.